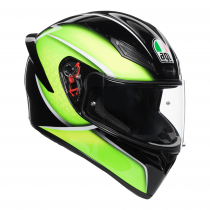 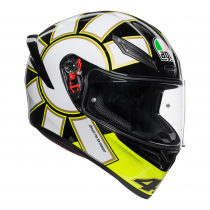 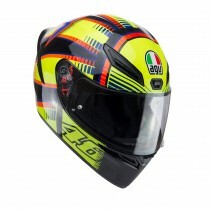 The AGV K1 is a new addition for 2018, with the full face helmet providing the sporty look for a valuable price. 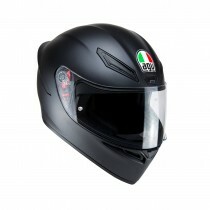 The range provides aggressive styling with a variety of designs, featuring rear spoilers. 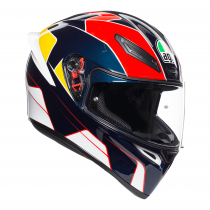 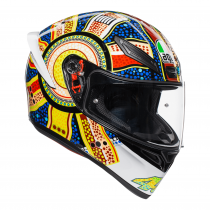 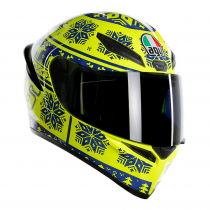 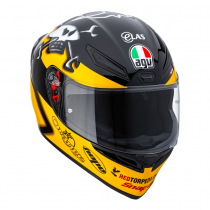 The standout Winter test 2015 replica helmet is now available for the upcoming season in the AGV K1 collection. 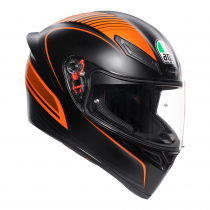 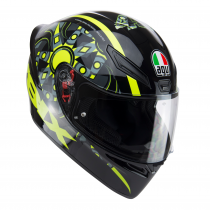 This helmet offers fantastic value for money and includes features such as the Double D retention system and the visor is fitted with a micro opening system for better ventilation.